Here are some goods from the one and only, Seahorse Coffee, that you may not have known were available!!! OJ is always a good morning pick, but freshly squeezed?? 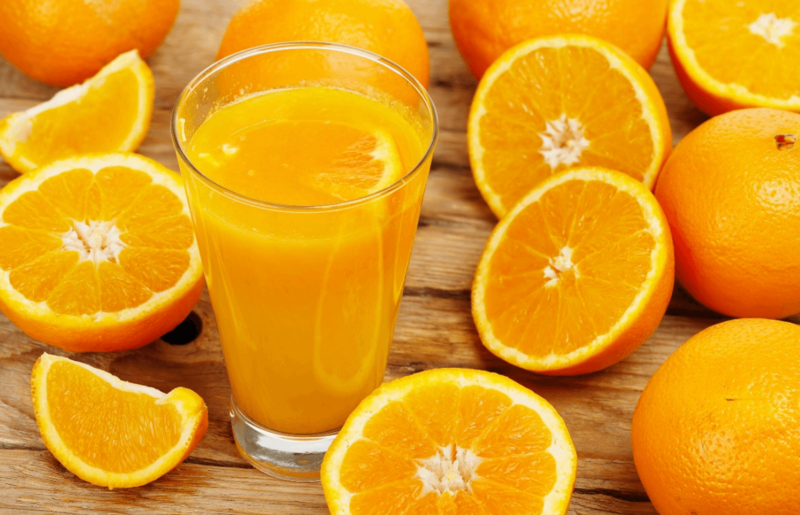 Seahorse Coffee offers freshly squeezed orange juice every day! Not feelin’ a coffee today? Go for a matcha latte! You can even get your matcha unsweetened! Why drink matcha you may ask? Matcha has loads of vitamins, minerals, and antioxidants. Matcha can help you focus and can even inspire mindfulness! 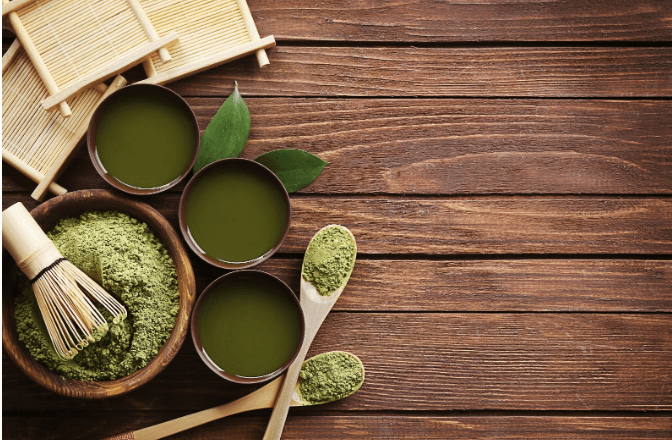 Learn more about matcha here. Everyone knows you can’t have coffee without some pastries!! Did you know? 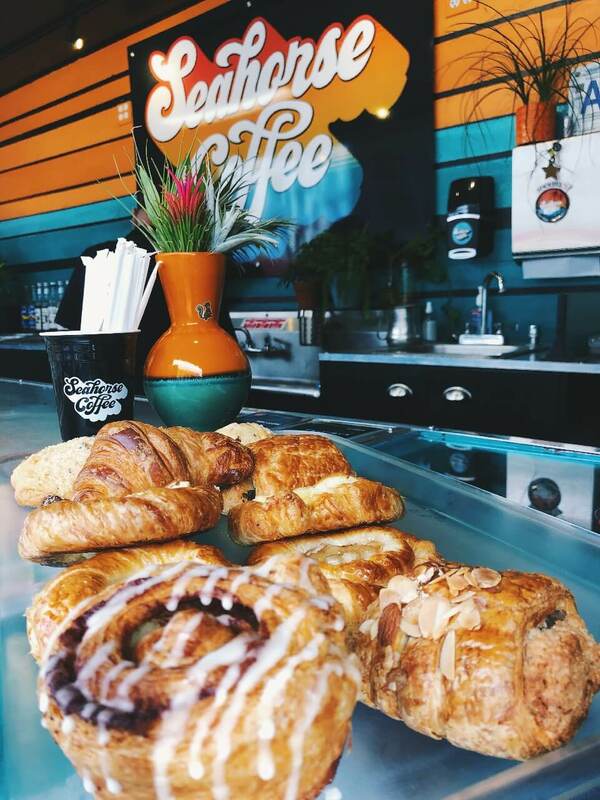 All of the pastries offered at Seahorse Coffee are delivered fresh every day! Got milk? …Yeah, and more!!! Ask the barista to substitute any of the above for $1! Be sure to show some love and follow Seahorse Coffee on Instagram. The Cold Brew Coffee on Nitrogen is a personal favorite of baristas Ashley and Chris! This brew is locally roasted from Caffe Calabria and has a blend of Sumatra, Guatemala, and Kenya. 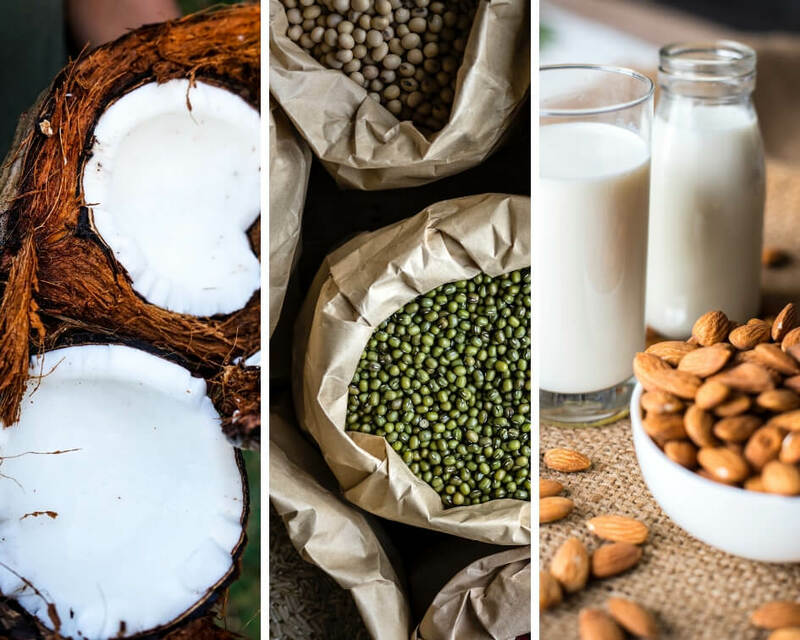 You’re topped off with a creamy mouth fill because of the nitrogen! 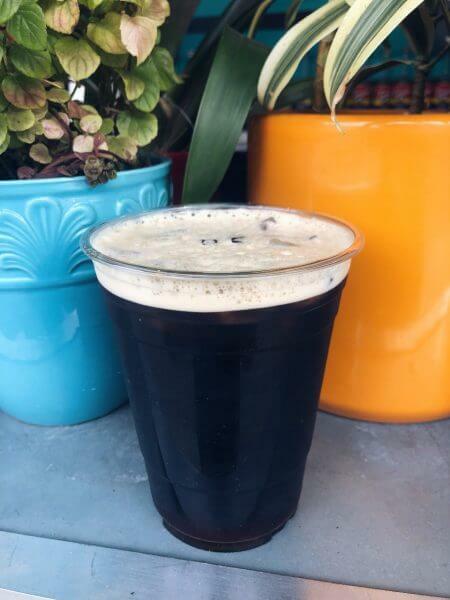 The Cold Brew on Nitro is offered exclusively at Seahorse coffee – try one next time you stop by! It’s delicious!!! turkey, pesto & jack, pepperoni pizza, and caprese. YUM!